To a Radical Problem. . . The Leyte-Samar area (Region 8) used to be second to Mindanao in coconut production. With the ravages of Super Typhoon Yolanda, however, the region is back to zero, and with it, the ancillary coconut wine industry for which Leyte and Samar are famous for. Davao and Cebu have their coconut wine, as well, but their product sours up in two days. And Leyte-Samar’s Bahalina has no peer, and the secret is in the tungog (chopped mangrove bark), which imparts the right tannin to the coconut wine and preserves it for good–that is, with the right racking and ageing. 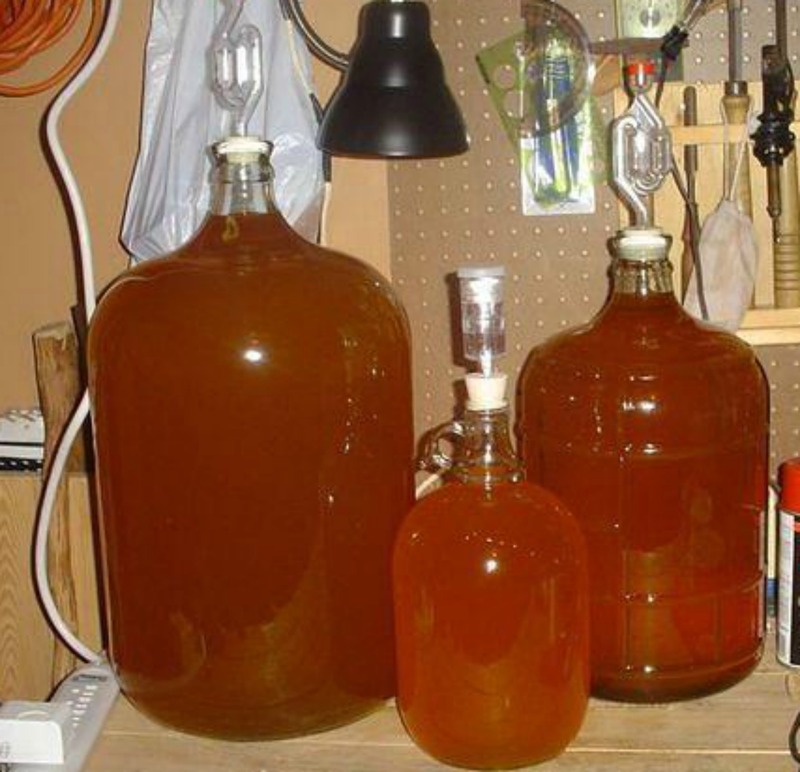 An example of a home-scale wine production setup. 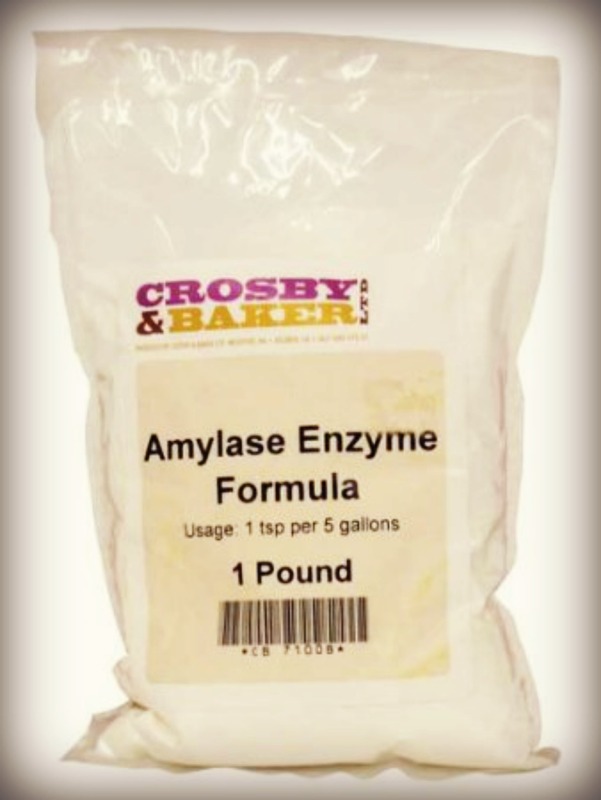 Amylase, added to the rice wine must, will optimize starch-to-alcohol conversion. Coconut farmers can replant utilizing the mature coconuts strewn about by Yolanda, and it will take another 10 years before coconuts can be harvested for copra and for them to be tapped for coconut wine production. In the interim, locals should concentrate on cash crops and their culture. With a world-class irrigation system, Guinarona can pave the way to a new paradigm, a new reality. Say, can we allot 50 percent of our rice output to making rice wine? A new thesis has come up, namely, that our forebears did not really intend grains culture for food, but for beer making. Which begs the question: What was their diet if not for grains? Fruits and vegetables with meat from animals thrown in? Or does this answer the question as to why diabetes has become a pandemic, namely, that man was not wired to depend on a high-starch diet; and that these starches are better utilized for alcohol production; and that alcohol, in moderate amounts, is a basic need of man? Indeed, we have a pioneer industry for Guinarona after Yolanda. Since we are talking about livelihood in a new reality, we can add variants or adjuncts to the rice wine, so long as the Guinarona branding gets a boost. Such adjuncts may include camote, balanghoy, gawai, arasip, etc., and the technique is to add amylase enzyme for a rapid starch-to-alcohol conversion during fermentation. The yeast from tapping idjok (sugar palm) efflorescence come in handy and can be replicated in the laboratory.